The children, ok I'll change that, we all loved these chocolate treats from Bahlsen. The children demolished the Pick Up Dark Chocolate bars. 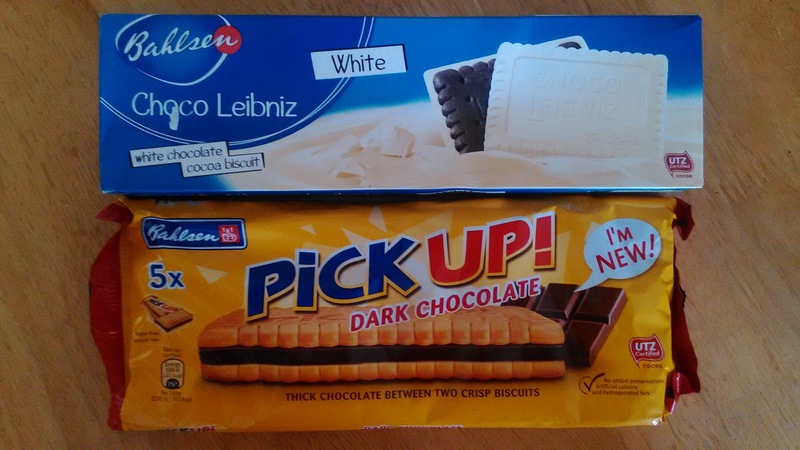 The hubby and I loved snacking on the Choco Leibniz! To buy them in the shops they cost £3.48. 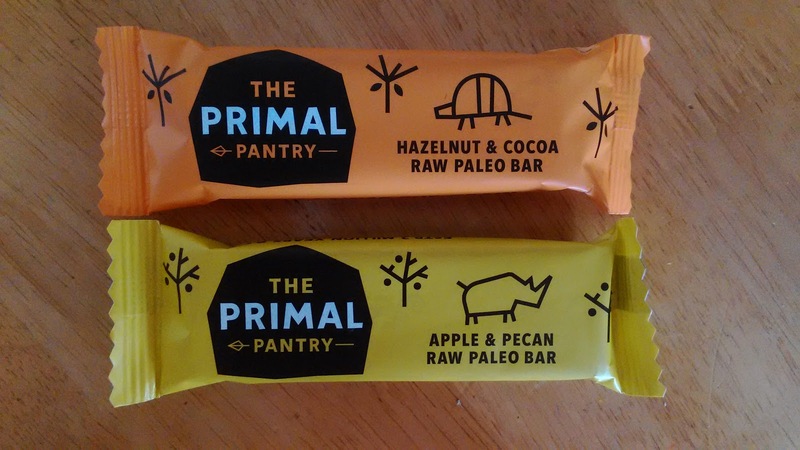 We all love raw fruit and nut bars and have never seen or tried The Primal Pantry. 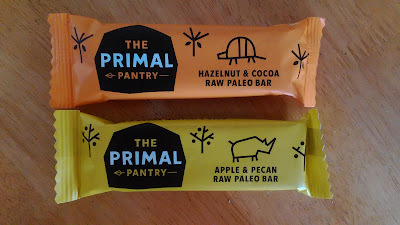 However after tasting these bars we will be keeping an eye out for more. They were delicious and healthy snacks. In the shops they cost £1.49 each. Fru Snax are another product which we have not tried before. 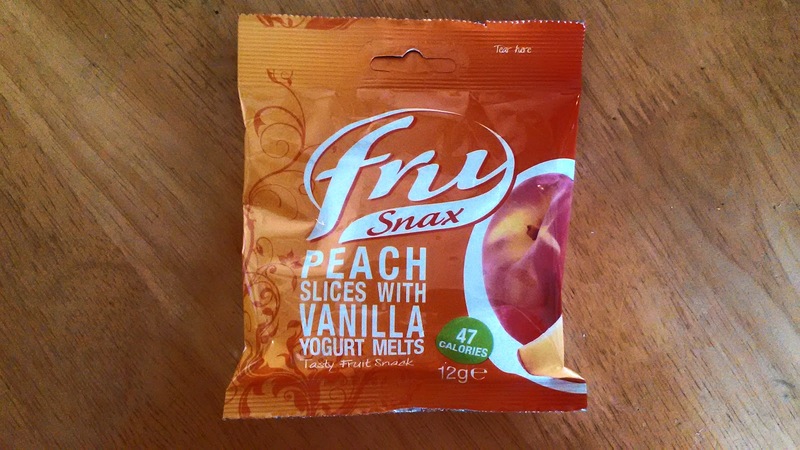 Containing just 47 calories they are a great, guilt free snack. Available from Holland and Barrett they cost £1.25. 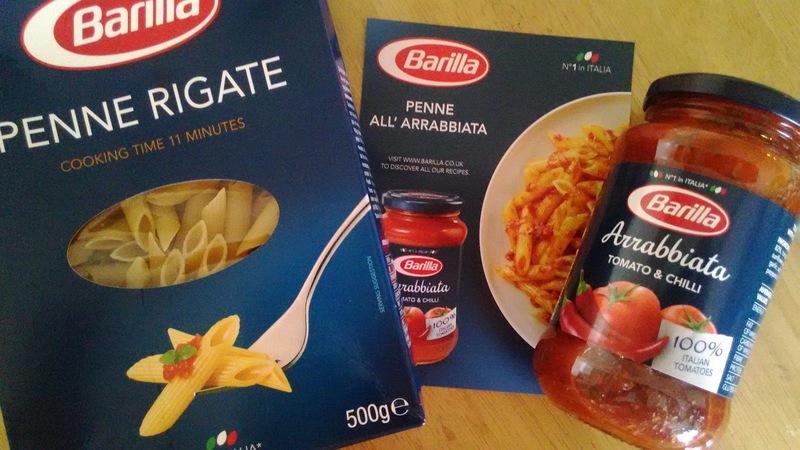 Barilla penne rigate and arrabiata are still sat in my cupboard as I am planning a recipe using them, so keep an eye out for a future recipe! Both products are priced at £3.50. 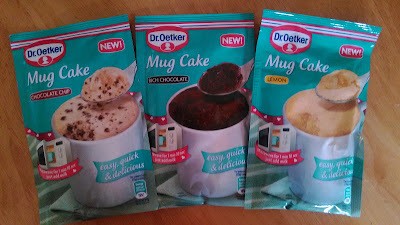 I have often seen mug cakes on social media but yet again, it is something which I have not tried before. But these are great for older children to have a go at. My 11 year old would love to make one! These can be bought in the supermarkets for between 50p and 80p each. 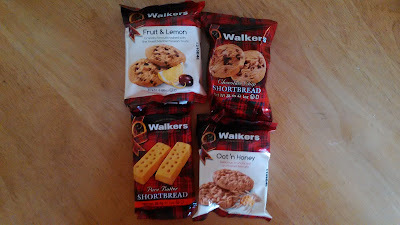 We are biscuits fans and love the traditional Walkers biscuits. These individual packets are ideal for lunch boxes or to put in the bag when going out with the kiddies. My favourites had to be the Oats in Honey biscuits! These are available in a wide variety of shops and are priced at £2. 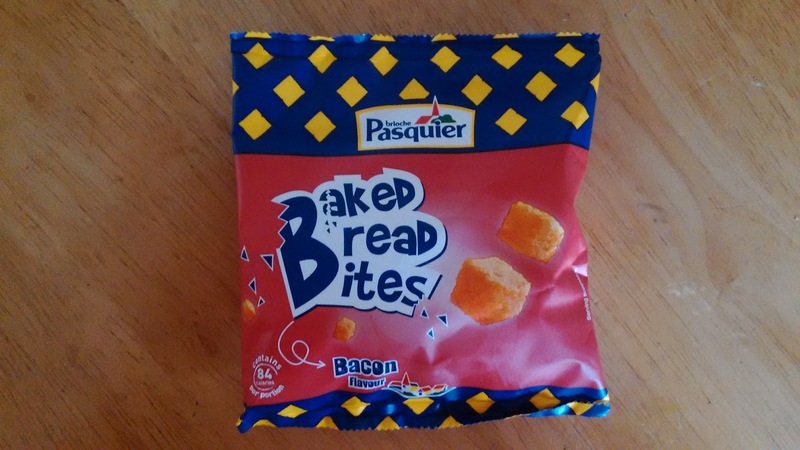 Our children love Pasquier Chocolate Brioche breads so they were excited when they recognised the brand. These mini bags of baked bread are a great alternative to crisps and are ideal for packed lunches. They are not only tasty but low in calories! I will admit to not being a fan of energy drinks. I find that the majority of the well known ones on the market are full of unknown ingredients and really are not good for you. 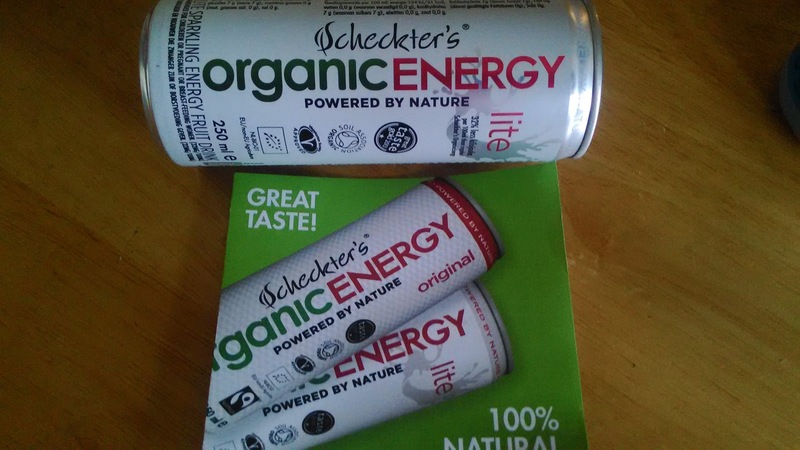 So I was curious when I saw the Scheckters is 100% organic! Yes at last there is an energy drink that is not full of chemicals! 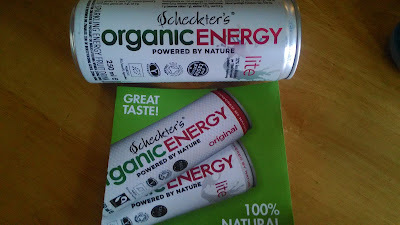 Scheckters Organic Energy retails between £1 and £1.35. This drink was yet another product that I have not tried before. But wow I loved it! It is such a refreshing drink that is full of goodness. 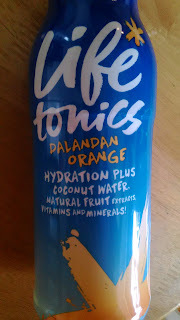 Life Tonics are made with coconut water, they are low in calories, contain vitamins and minerals and are a healthy way to rehydrate! Retailing at £1.50 per bottle they were a great addition to this Degustabox. If you are a regular Hijacked By Twins readers you will know that the hubby and I love tea! 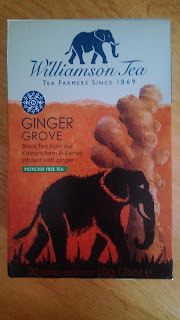 So when I discovered this box of Williamson Tea Ginger Grove I knew that we would enjoy them! This is a tea brand which we have not tried in the past. This box of 20 tea bags retails at £5.50. I will admit to being excited when I saw the box contained some new Ryvita biscuits. I do love Ryvita and as I am trying to loose weight they are a great substitute for bread! 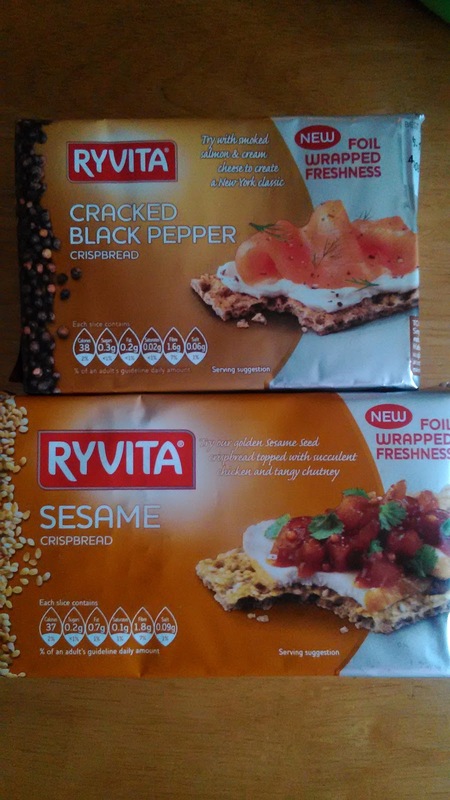 For both of packets of Ryvita in the shops you would be paying £2.98! All of the products that were in the Degustabox that I received had a shop value of £26.79! So when you are only paying £12.99 including delivery for the Degustabox you really are saving money. 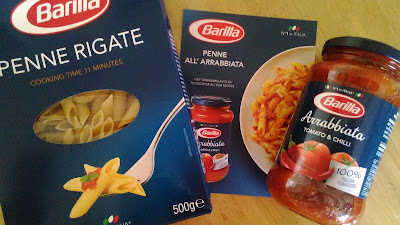 But for me it is not the money saving that draws me to the Degustabox, it is the receiving new foodie products. Products that you may not find in the shops yet or products that you might not think of trying. They really are boxes of discovery! In fact I liked it that much I have just placed an order for one to come next month! When you sign up with Degustabox you are not committed long term, you can simply cancel your subscription at any time. So go on, give them a go and try some new foodie treats, you won't be disappointed! 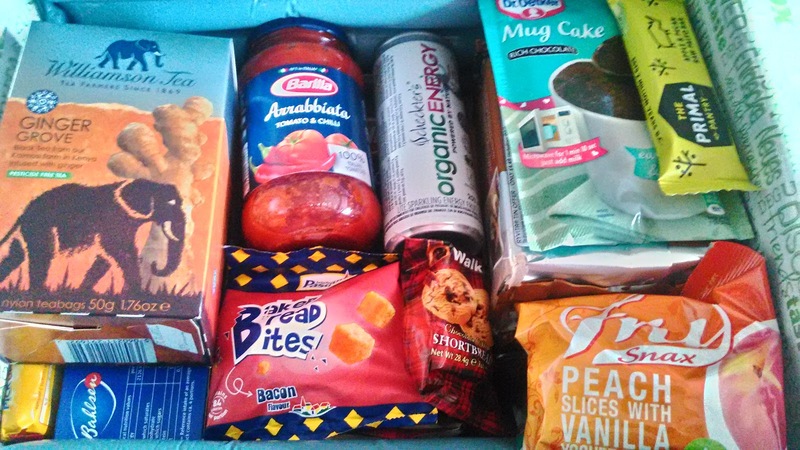 Disclosure: I was sent a Degustabox for the purpose of this post. No cash payment was received. All words, views and opinions are my own and 100% honest.